For as the title suggests, this is a fragrance perfect 'for the little madam'. Don't worry that's about as far as my french goes, too! Kind of depressing when I think I actually got an A in GCSE French, but anyway, I digress (yet again). 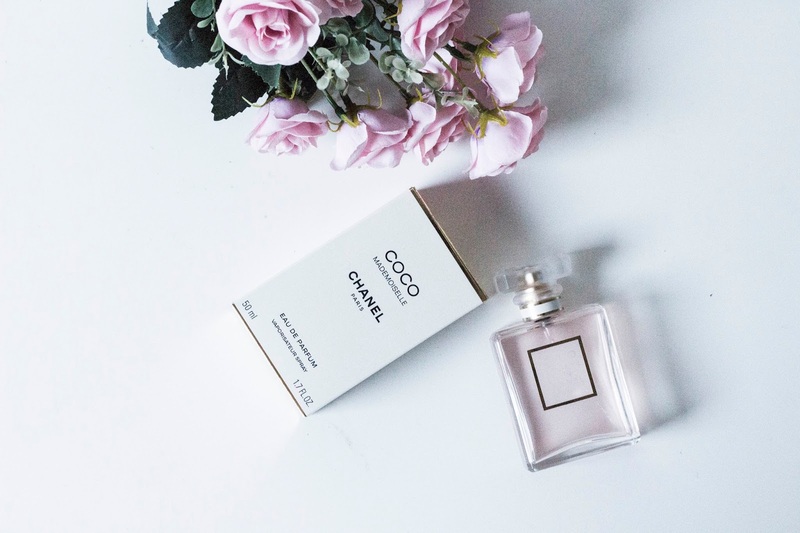 What I really wanted to chat about, folks, was my perfume of the moment, Chanel Coco Mademoiselle. Ah, guys. I've had this fragrance since Christmas, and this love affair is nowhere near ending. You guys should know by now that I have a long standing penchant for all things Chanel. I have no idea what prompted this but I suppose I have always associated the brand with my mother. My Mum has been a loyal Chanel perfume wearer for years and years. Chanel Allure Sensuelle has long been her signature scent and I have distinct memories of her opening up a little festive red box with a bottle of Chanel inside from my Dad each christmas. So, when I thought it time to delve into the world of luxury perfumery myself, naturally Chanel was the obvious choice. Ah, all the life #goals, then! "An oriental fragrance with a strong personality, yet surprisingly fresh. Sparks of fresh and vibrant orange immediately awaken the senses. A clear and sensual heart reveals the transparent accords of Jasmine and Rose. The trail unfurls the pure accents of Patchouli and Vetiver that emphasise the slender structure of the composition." What I love about this scent is how fresh and feminine it is - these are elements I'm always drawn to in fragrances. If you're similar, this one is definitely for you! 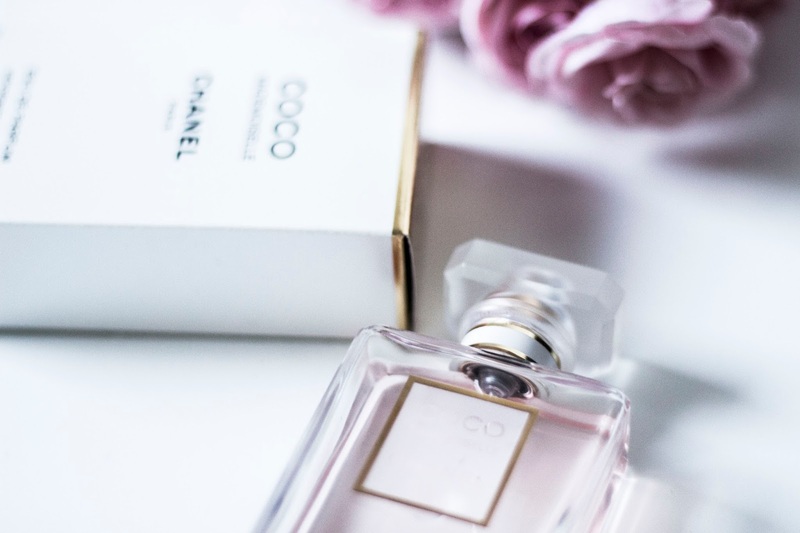 Price: £49 for 35ml, £68 for 50ml, £96 for 100ml - definitely a pricey perfume, but if you are looking to treat yourself, or even dip your toe into the luxury goods market pool, then cosmetics, perfumes or small leather goods are always a good way to go. Also, can we take just a moment for the packaging? It's everything Chanel does so well is it not? Classic, iconic, beautiful. So I think it is pretty clear that I love this perfume! Though, my ever fickle heart is still eager to try another Chanel fragrance once I've used this all up. 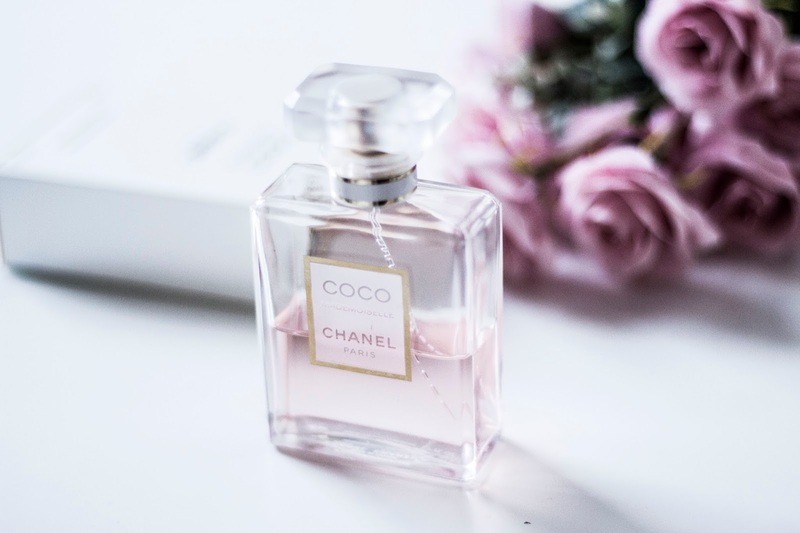 I'm drawn to Coco, Coco Noir, and of course, the mother of all perfumes, the icon that is No. 5. 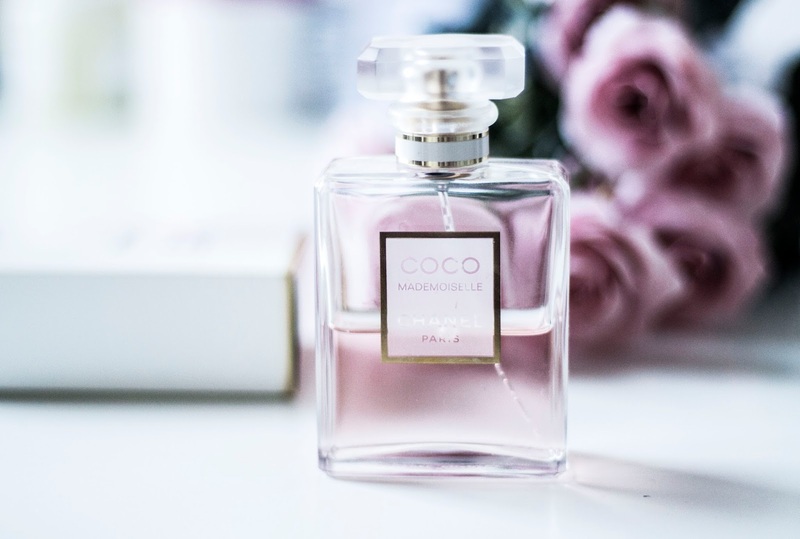 Have any of you tried Coco Mademoiselle? Do any of you use Chanel fragrances? What is your favourite? Let me know in the comments below so we can have a good old beauty chat!